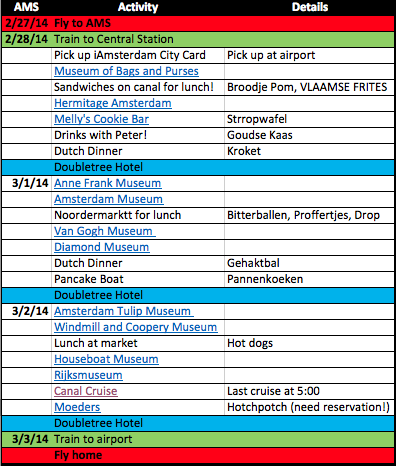 How Do You Spend Three Days in Amsterdam? Image | This entry was posted in Getting Around, Life Story and tagged Amsterdam, and her mother, Besties, bff, Dutch food, Itinerary, Netherlands, vacation. Bookmark the permalink.